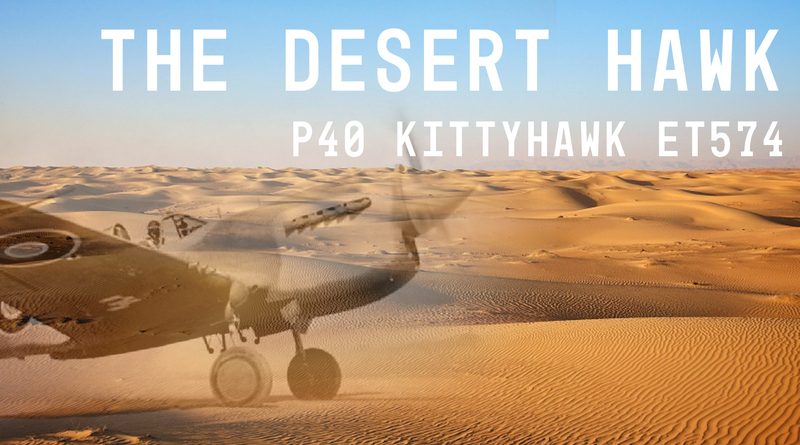 The fascinating story of a P40 Kittyhawk aircraft that was lost in the desert for 70 years. It was discovered in 2012 only to disappear again. In 1942 Flight Sergeant Dennis Copping was tasked with flying a P40 Kittyhawk from an RAF Airfield in Egypt to a repair unit. At some point he wandered off course and disappeared into the desert never to be seen again. Quite by chance, 70 years later his aircraft was discovered. In this podcast we talk about its discovery and the course of events which followed. Andy is joined by Tony Dyer and Tim Cornish for this episode. 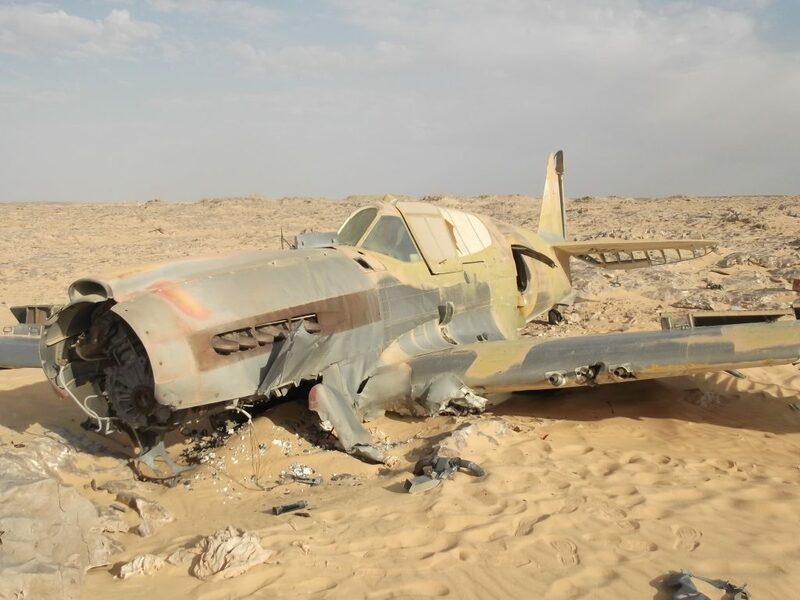 Photographs of the aircraft when it was found in 2012, by Jakub Perka. For more images see the link below. Film of the aircraft recovery.